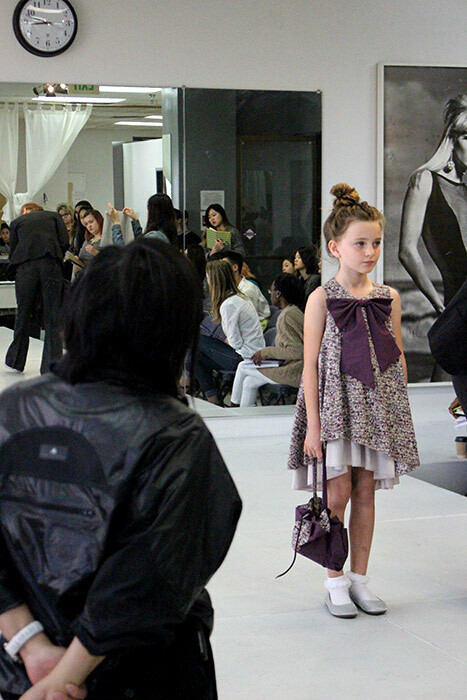 Fusing designs of the past with contemporary fashion, Blu Pony Vintage offers children’s apparel with a timeless quality. 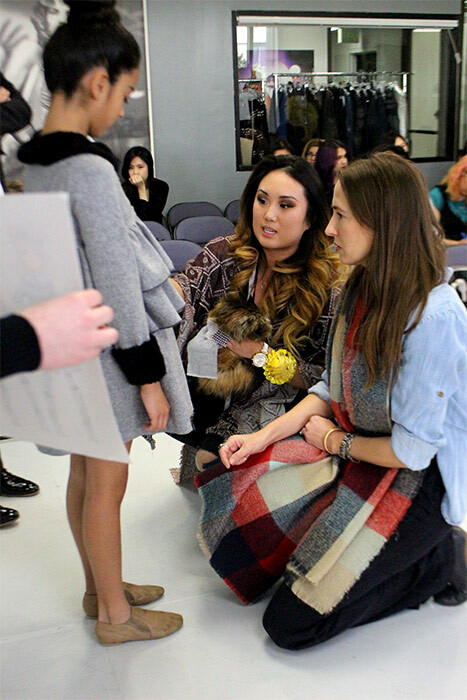 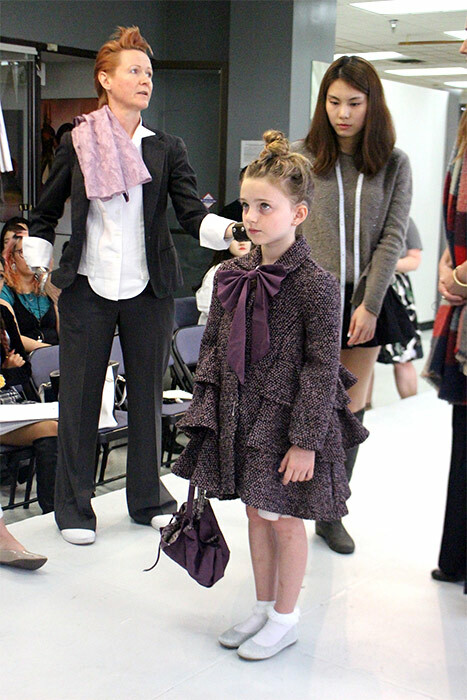 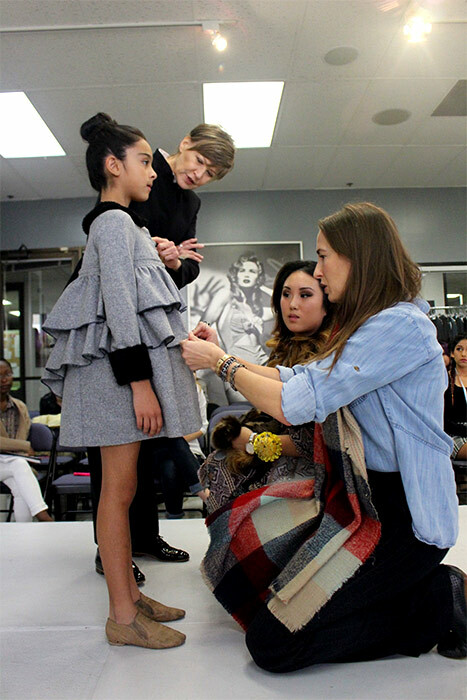 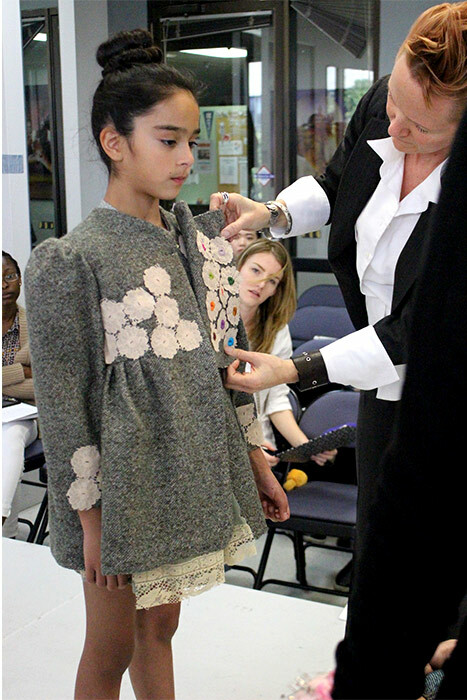 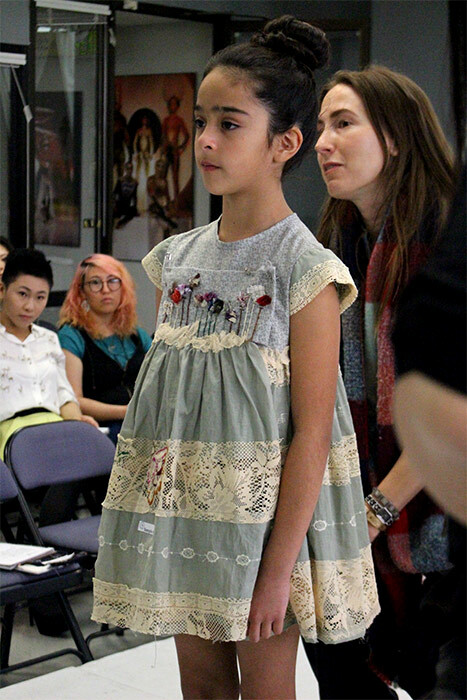 Designer Bonnie Matthews wanted students to create a collection for girls that is inspired by the 1930s. 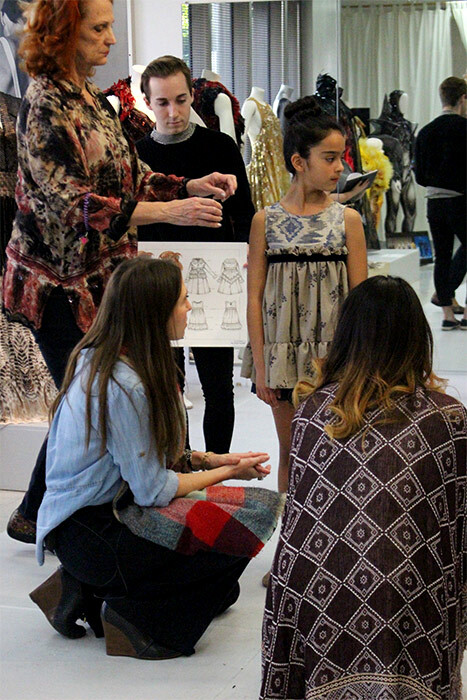 Blu Pony Vintage is one of the twelve industry Mentors directing Fashion Design Juniors and Seniors for the 2015-16 projects. 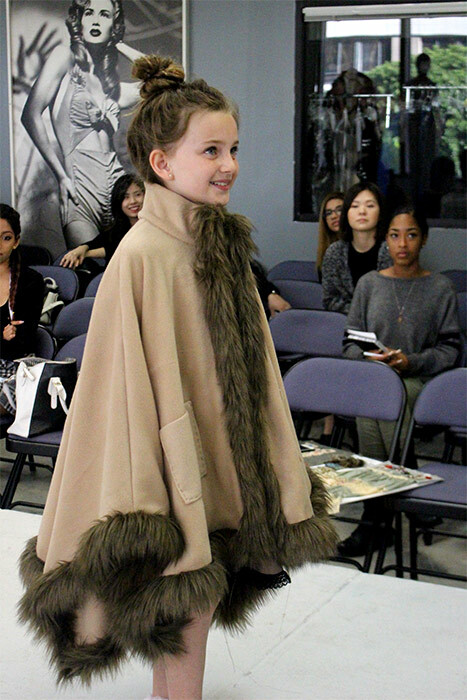 The designs seen here will go on to show at the 34th Annual Scholarship Benefit and Fashion Show on May 7th, 2016 at The Beverly Hilton.